The run will consist of four full sets from the band, two each night, along with sets from opening acts each night. Tomorrow night, the opening acts will be house music artist Tucci and the recently reunited prog-dance band Digital Frontier. Saturday night’s show will kick off with the talents of Silva, best known as the bassist for the trio Teddy Midnight, and the recently formed electronica four piece Microcave. With this last group containing both members of both Tractorbear and Horizon Wireless, it’s safe to say Mercury Lounge this weekend will be packed with some of the city’s local best in electronic jam. Certainly, though, there will be in attendance a full swarm of “Baconators,” the name given to Space Bacon’s loyal fanbase cultivated over their years of touring. Both nights of this event will be late shows, with doors opening up each evening at 10:30 PM. “Space Invasion” could be a proper celebration of Bacon’s recent musical accolades. 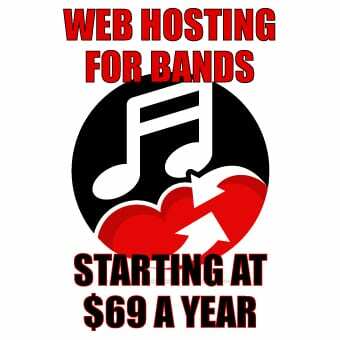 Over the last year, they have performed at both The Capitol Theatre and The Brooklyn Bowl, being the opening act for bands like Umphrey’s McGee and Pigeons Playing Ping Pong. They also delivered well-received sets this summer at events like Camp Bisco and Disc Jam Music Festival. 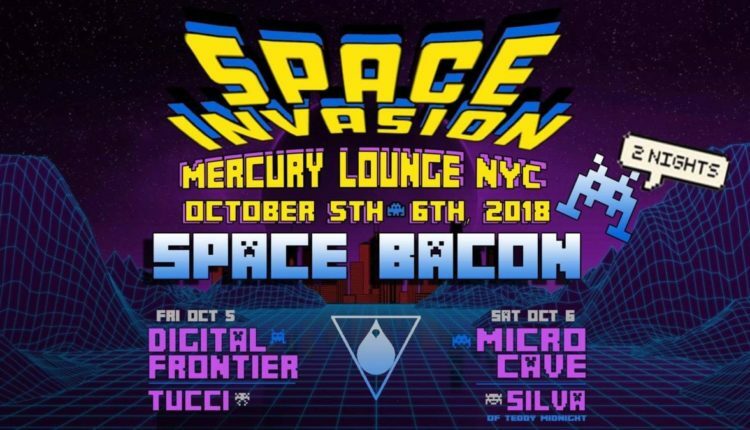 Touring also with Spafford, Aqueous, The Heavy Pets and others, it’s no surprise that Space Bacon gets regular mention when it comes to conversations about the most relevant or promising jambands today. Tickets for both nights of Space Bacon’s “Space Invasion” at Mercury Lounge are on sale now, and can be purchased by visiting either the band or venue’s website. In the meantime, check out this great footage of the band’s entire set from a performance earlier this year at Brooklyn Bowl.